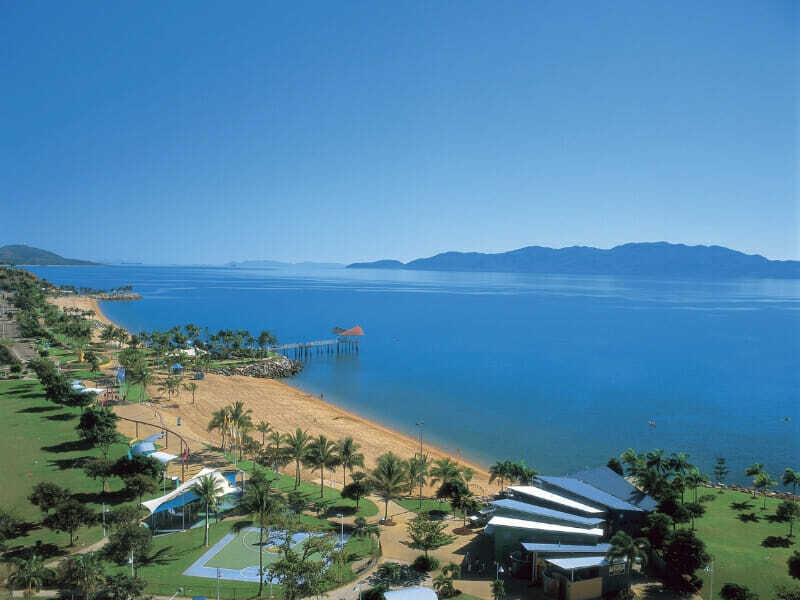 Embark on a voyage of discovery and enjoy the never-ending spectacle of north-eastern Queensland. Start your journey at Park Regis Anchorage in South Townsville. 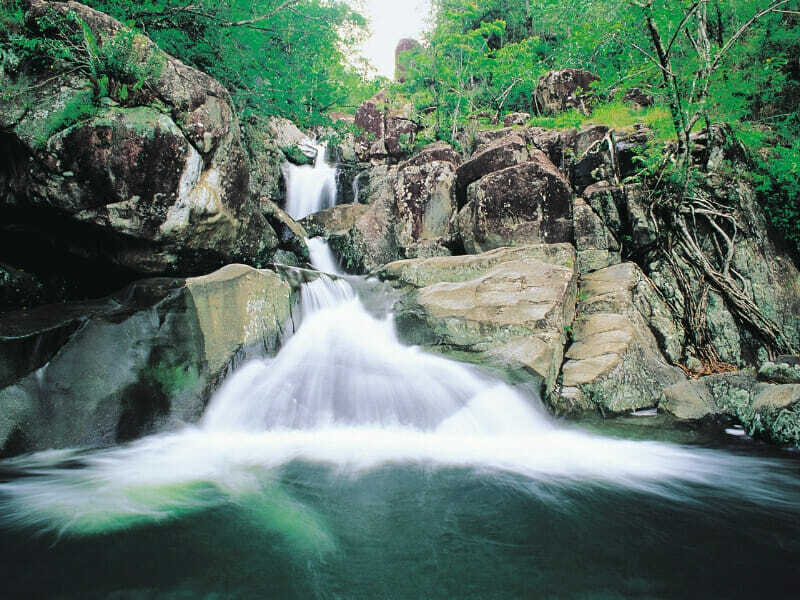 While Townsville offers the vibrancy of a city, you’ll also enjoy stunning views of the hinterlands, cascades and horsetail waterfalls. Park Regis Anchorage is an upscale hotel that belongs to StayWell Hospitality Group, one of the leading independently-owned hotel management groups in the Asia Pacific. Park Regis Anchorage prides itself on value for money and prime location, making it the choice hotel for many leisure travellers. Guests also come back here because of the hotel’s professional, friendly staff. 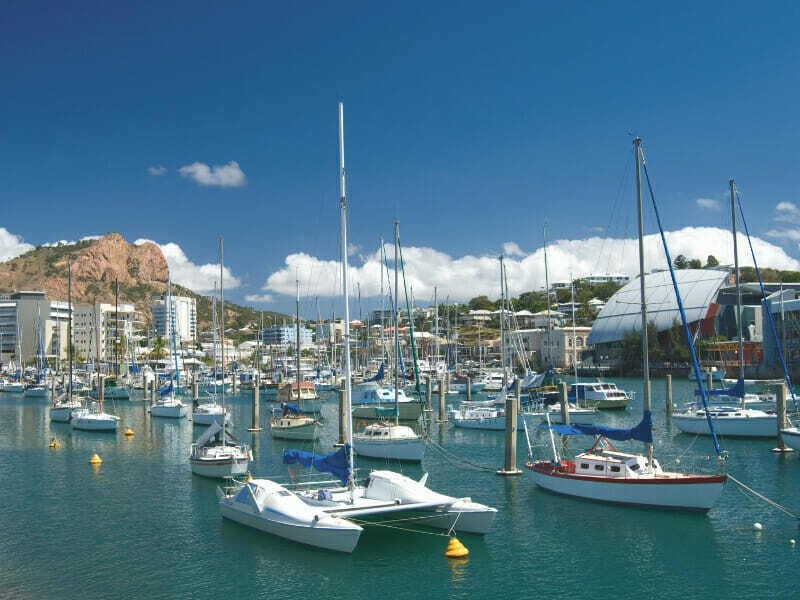 Why go to Park Regis Anchorage, Townsville? Delight in picture-perfect outback scenery against the golden sunset—just imagine an afternoon brimming with marigold and vermilion colours. You do not have to go far and traverse the vast wilderness outside Townsville to experience such stunning sights. 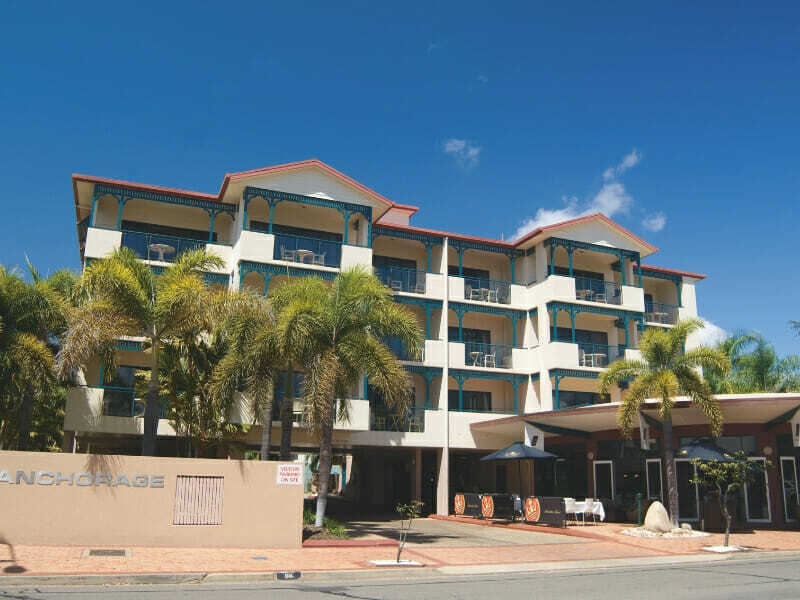 This deluxe hotel is located in the heart of South Townsville, near the best dining precincts. It is the perfect place for families and couples alike. The hotel boasts great accommodation choices, contemporary interiors and top-notch amenities to ensure a pleasant stay. Relax and unwind in this stylish accommodation that comes with a private balcony. This room combines comfort and luxury with top-quality Queen beds, a sleek bathroom and cosy sitting area. Ideal for 2 guests, this accommodation also features an LCD TV, tea and coffee making facilities and Wi-Fi access. Park Regis Anchorage is along Palmer Street in South Townsville. This 4-star property is only 10-minutes away from Townsville Airport and conveniently located near restaurants, bars and cafés. 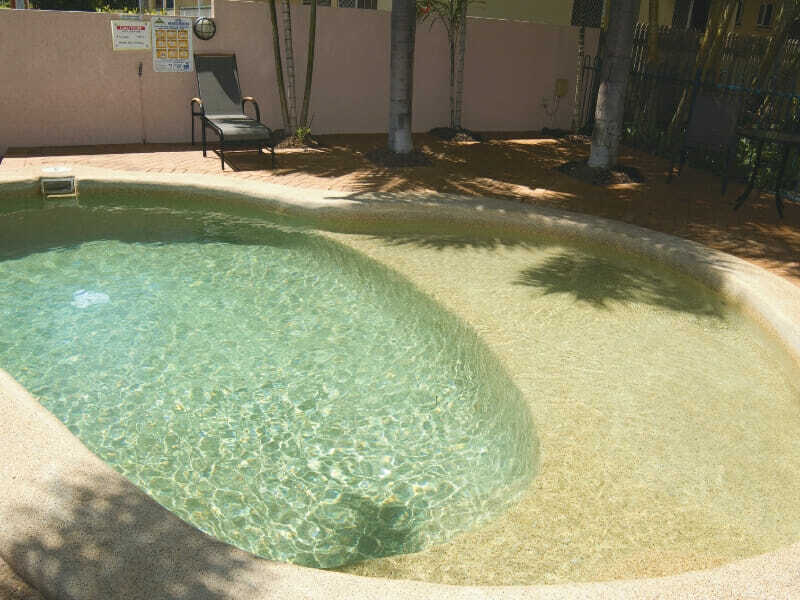 Park Regis Anchorage invites guests to enjoy the 2 sprawling outdoor pools on-site. Afterwards, visit the nearest pub or café after working up an appetite. 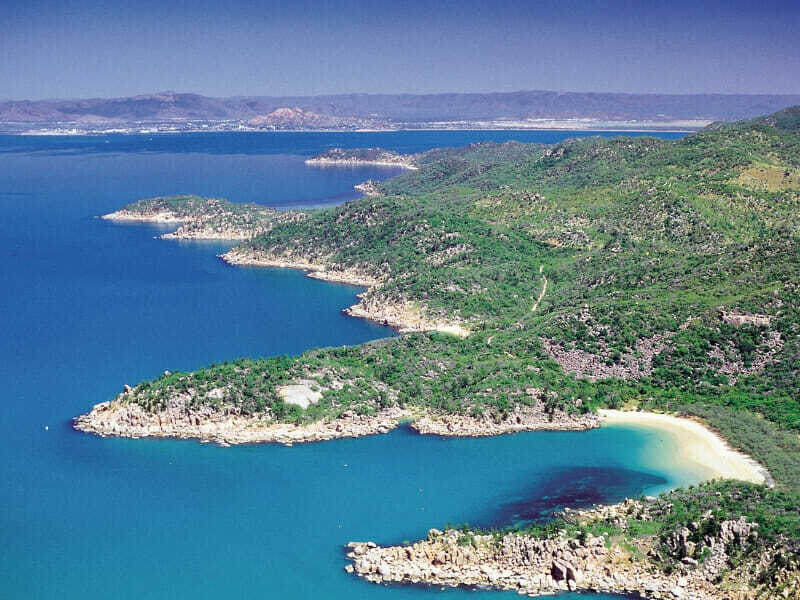 When it is time to explore the coastal city, head over to the Magnetic Island and see how it lives up to its name. The Charters Towers and Castle Hills are also not to be missed.